The discovery Thursday of an unattended bag outside a Core-Columbia building that houses Social Security Administration offices prompted street closures in the area until a bomb squad determined the sack only contained harmless everyday items. 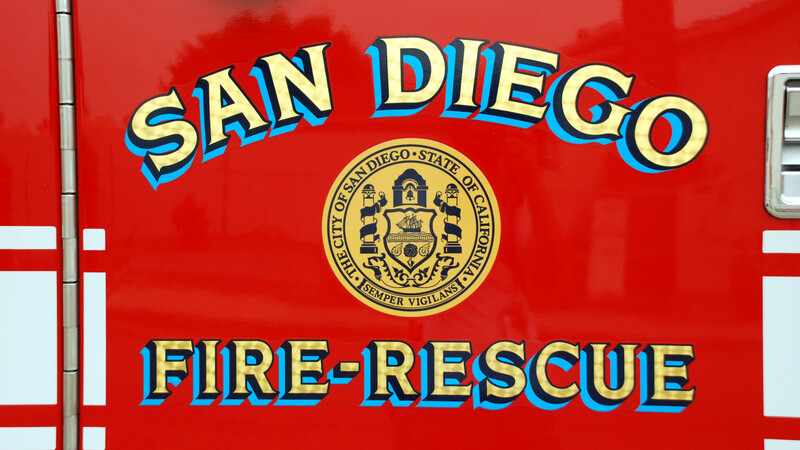 Personnel employed at the federal workplace in the 1300 block of Front Street were exiting the structure as part of a routine fire drill when the abandoned satchel was spotted shortly after 10:30 a.m., according to the San Diego Fire Rescue Department. Police shut down nearby First Avenue from A Street to Beech Street and Ash Street from Second Avenue to Front Street while ordnance-handling personnel were called to investigate. The bomb squad checked out the bag, determined it merely contained “discarded items” and gave an all-clear, fire department spokeswoman Monica Munoz said. The cordoned-off streets were reopened to the public shortly after noon, according to police.